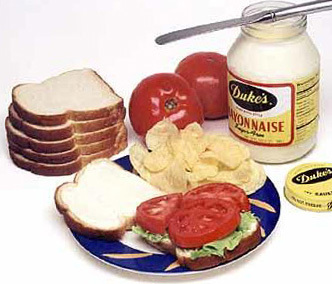 There are few things in life better than a tomato sandwich... sliced home-grown tomato, white bread, a little salt, a little pepper, and a good spreading of Duke's Mayonnaise. Some folks add lettuce, and some add lettuce and bacon for a BLT. That's ok, but not required. I've been known to break tradition by adding a slice of cheese, for which I was once admonished by my beloved Sister Jan. For the best synergy, all that is required is a home-grown tomato, white bread, a little salt, a little pepper, and Duke's. 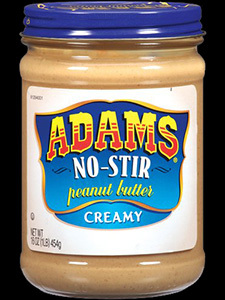 When I occasionally here some misguided person praising some inferior concoction like Hellman's, or Kraft, I pity them for not knowing better. 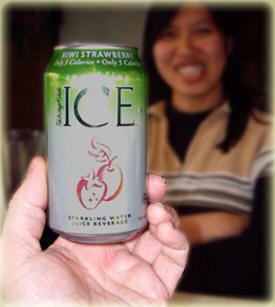 This fine beverage seems to be available only within Microsoft. 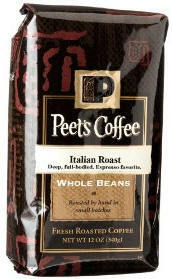 Peet's Italian Roast beans are always good. I must here admit that I find Sumatra beans from Starbucks consistently good as well. One of the best bags of coffee beans I ever had was Italian Roast from World Market. I also favor Michael Martin Murphey's Cowboy Campfire Coffee, when I can get it. 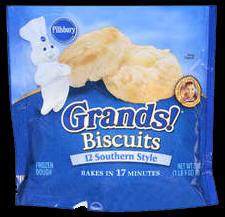 Pillsbury Southern Style Biscuits in a bag. I never liked canned biscuits. Canned biscuits taste like canned biscuits. 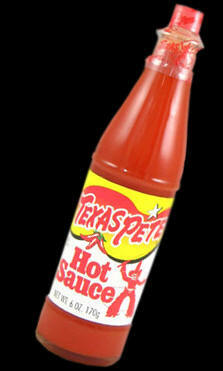 I like the real thing. That being said, the developers over at Pillsbury are doing amazing things with frozen biscuits these days. I suspect most grandmothers can't make a biscuit from scratch this good... and these bagged biscuits only take 17 minutes to bake. Oh how I love traditional biscuits - buttermilk, sourdough, Mrs. Coffey's Cheese Biscuits - made from scratch by a Southern grandmother, but when it's just me & Bigfoot, these Pillsbury frozen Grands are mighty fine. I can't make better biscuits from scratch without using a Dutch Oven and hot coals, and that's not practical most mornings. With respect to peanut butter, I'm a Jif man. Choosy mothers choose Jiff, and if that's not enough, it's "peanuttier." 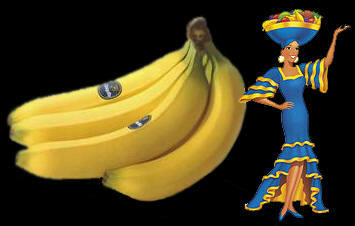 When it comes to bananas, I go with Chiquita. Another factor in this realignment was the Diet Pepsi on ice served at the Lil Jon Restaurant in Bellevue, which I at first drank reluctantly. During 2011 I came to consider Diet Pepsi almost equal to Diet Coke, then superior. I embraced Diet Pepsi. But as of May 2012, I will drink Pepsi no more. PepsiCo is more stupid than Coca-Cola. Because Coca-Cola is less stupid than PepsiCo, I now drink Diet Coke when the need arises.